Absolutely beautiful unit with private view of natures landscape. 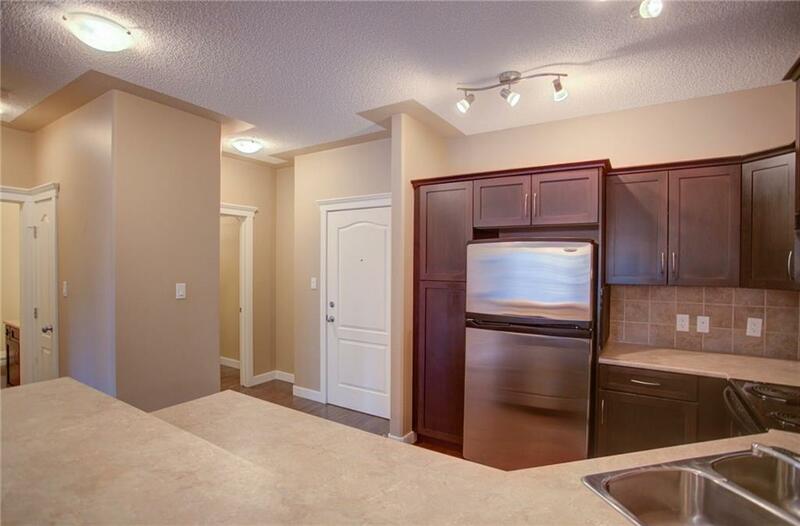 This 2 bedroom, 2 bathroom gorgeous unit boosts 9 foot ceilings, large windows, beautiful hardwood flooring, gas fireplace, open concept living room, dining room and kitchen. 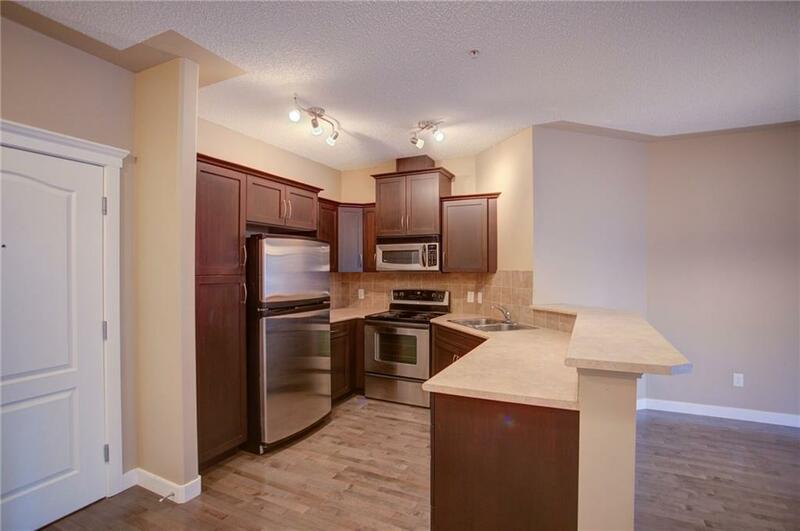 The kitchen will surely impress with stainless steel appliances, tiled back splash and beautiful dark cabinets. The master bedroom has a large walk in closet, and fantastic ensuite. In suite laundry, Second bedroom overlooking large balcony offering you a view of Griffin Woods. Large Balcony has natural gas for the BBQ. 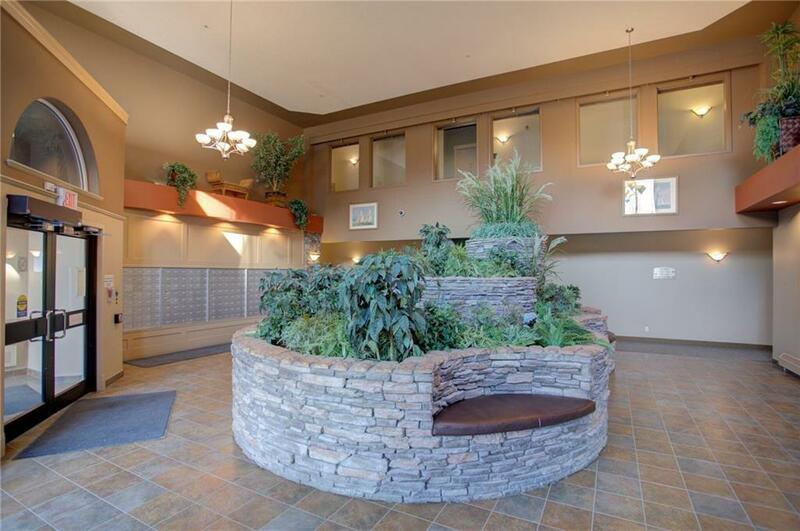 You have access to a fitness facility and for those nature lovers, hikers, dog walkers this condo is located just steps away from Griffith woods! 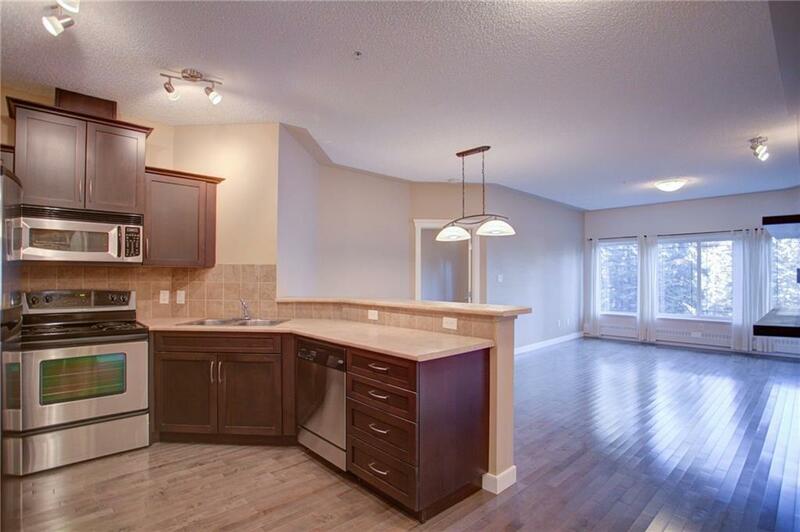 Rest assured for this condo has been measured by urban measure.